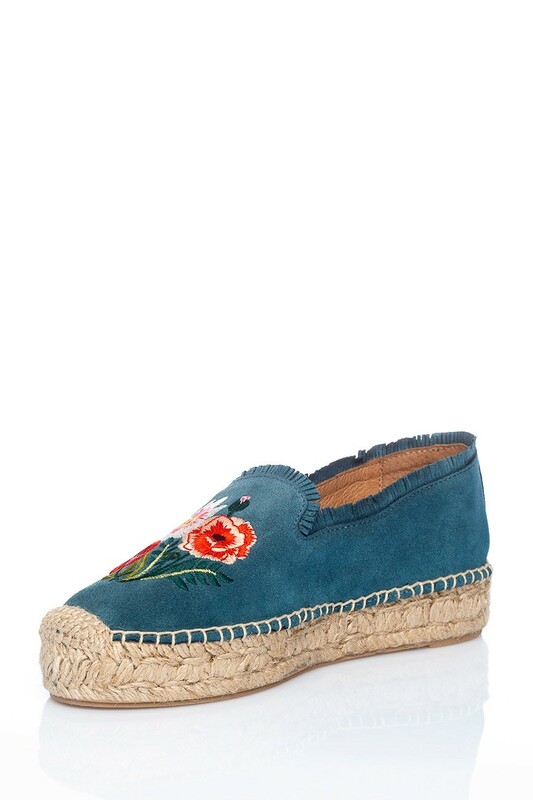 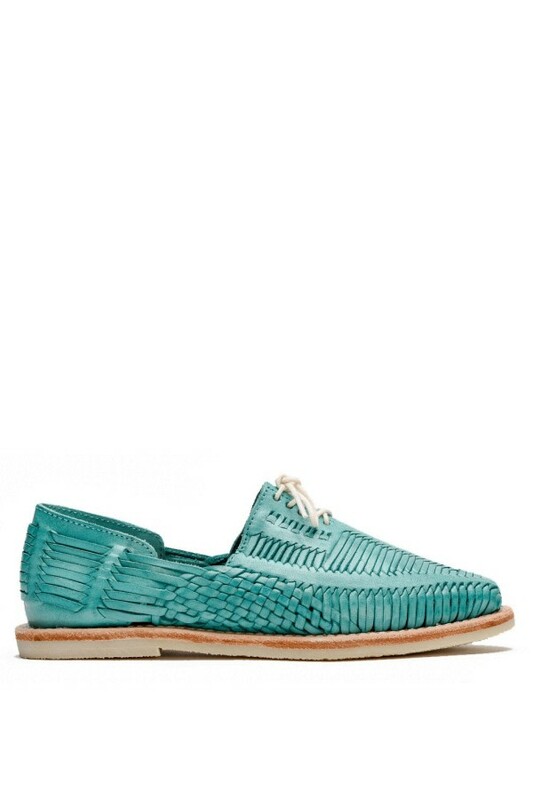 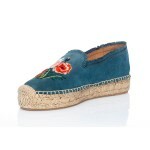 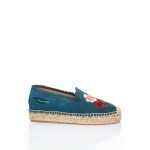 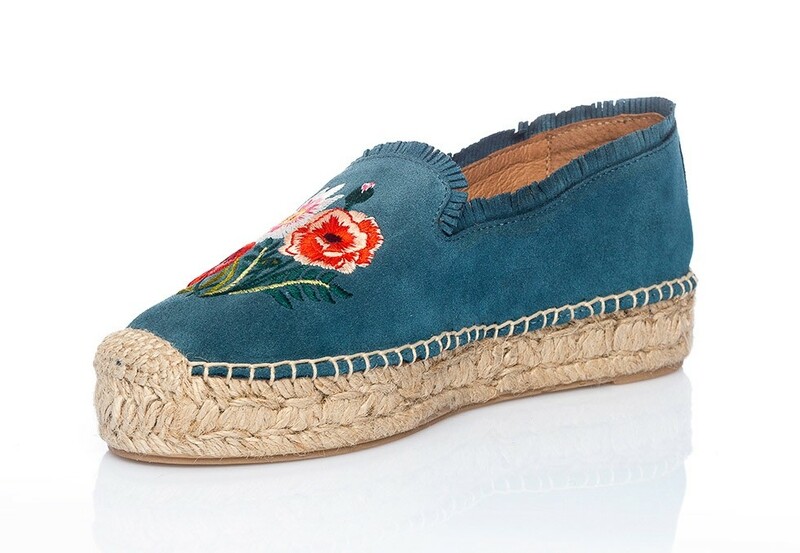 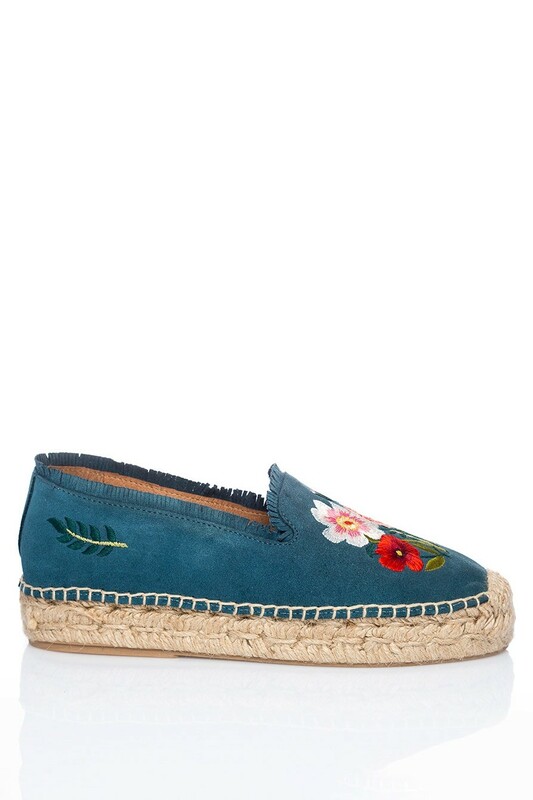 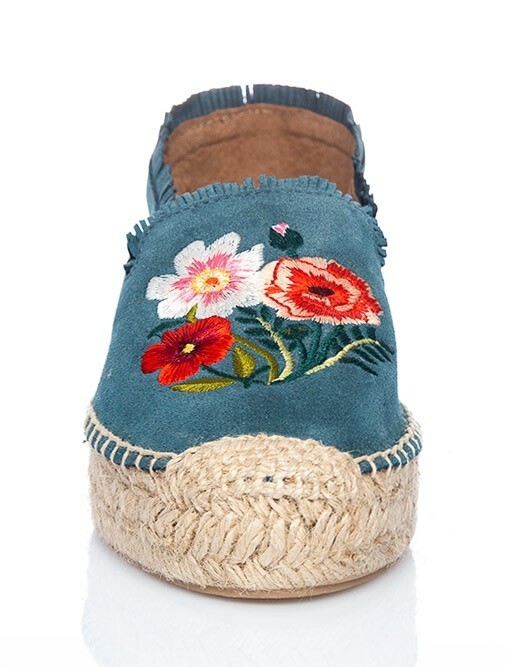 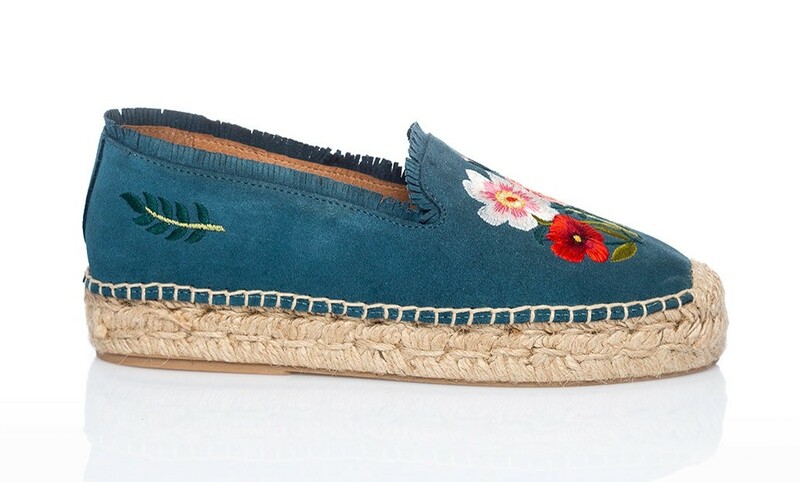 The espadrille is an essential summer staple and we're in love with this Squirrel offering for the summer season These Blue Embroidered Suede Espadrilles have been crafted in Spain and detailed with fringe trim and pretty floral embroidery. 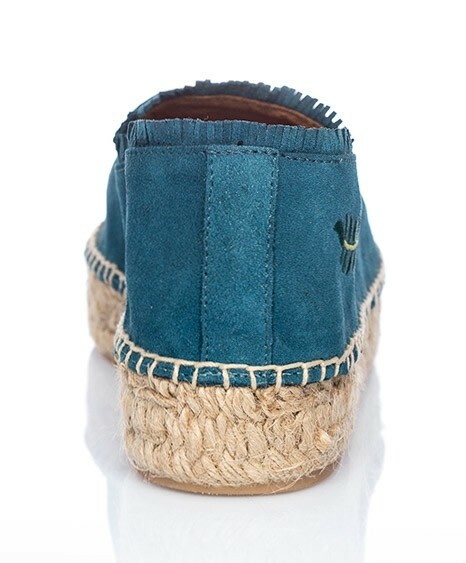 The esparto base brings a rustic finish – show yours off with crisp white dresses. 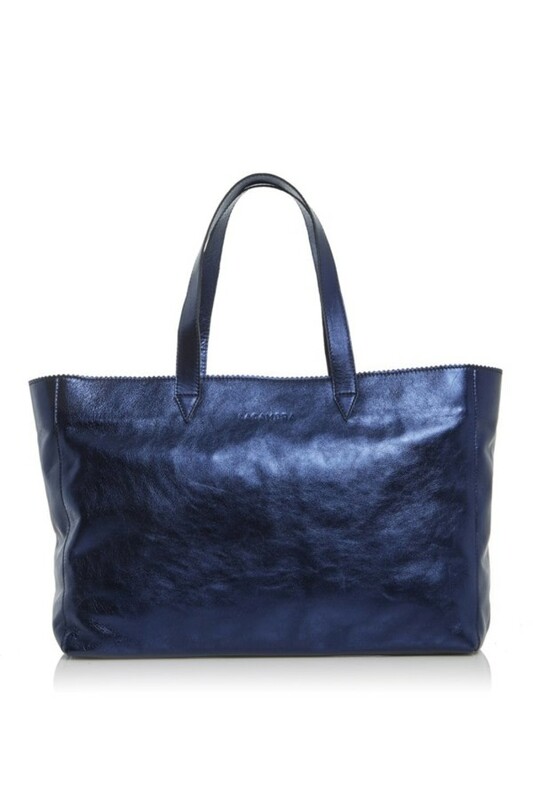 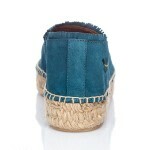 The espadrille is an essential summer staple and we're in love with this Squirrel offering for the summer season. 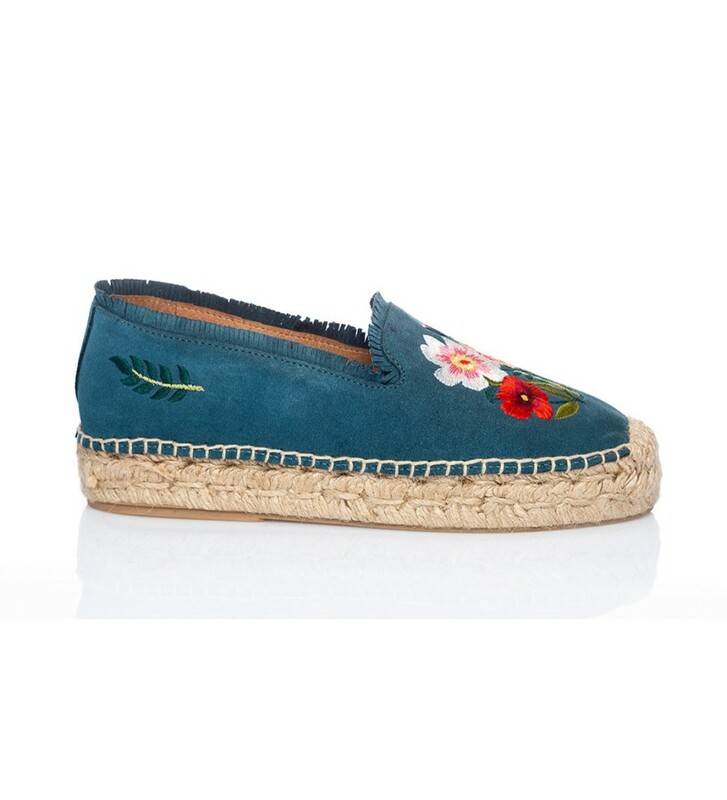 These Blue Embroidered Suede Espadrilles have been crafted in Spain and detailed with fringe trim and pretty floral embroidery. 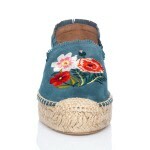 The esparto base brings a rustic finish – show yours off with crisp white dresses.